We have a new arrival in our family. 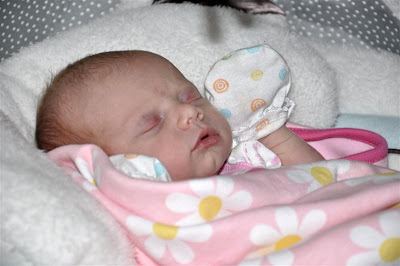 Morgan Elisabeth made her debut on March 28, 2010 at 6:56am. She weighed 5lb 14oz and is 19 inches long. She's beautiful.